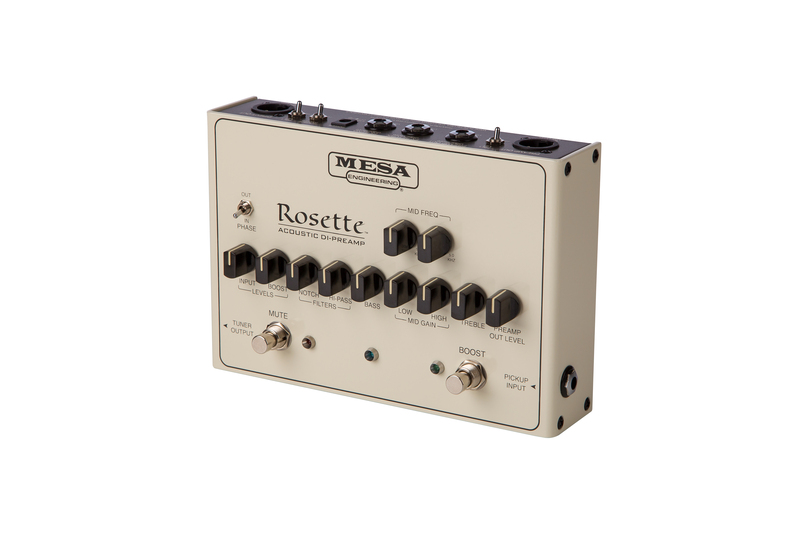 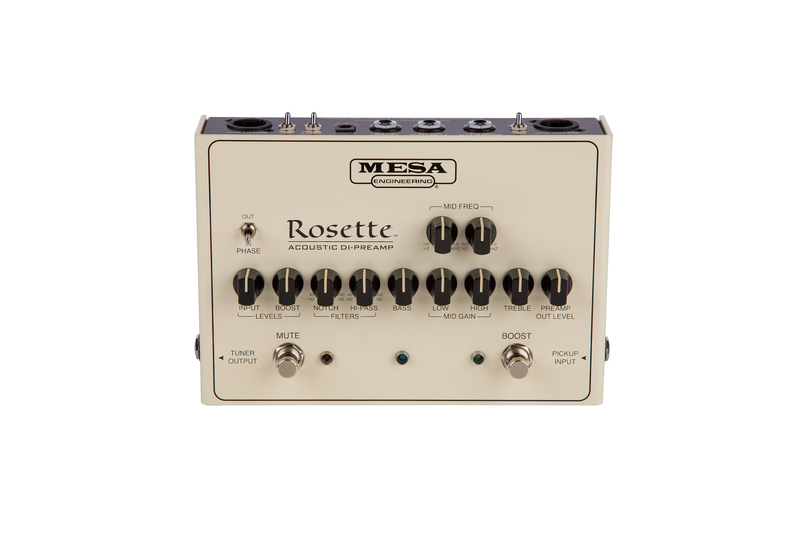 The new Mesa Boogie Rosette DI is an ​Acoustic Instrument Direct Interface that offers accurate sound reproduction and powerful tone shaping enhancements. 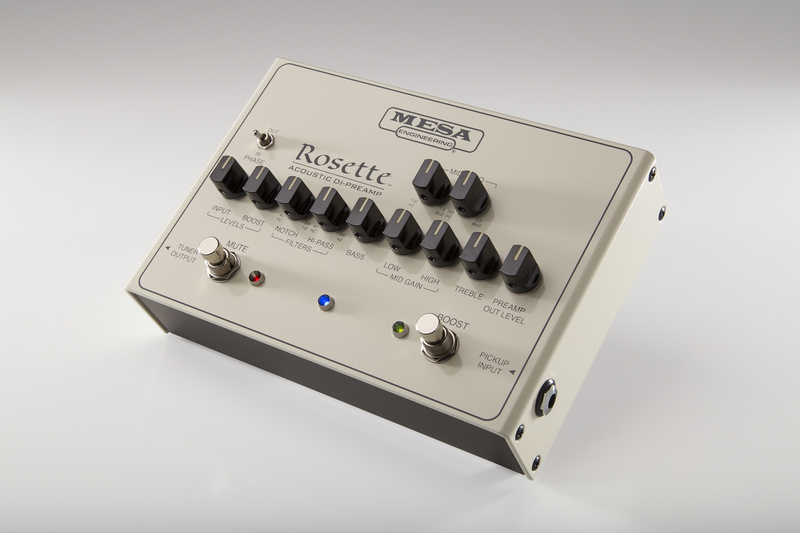 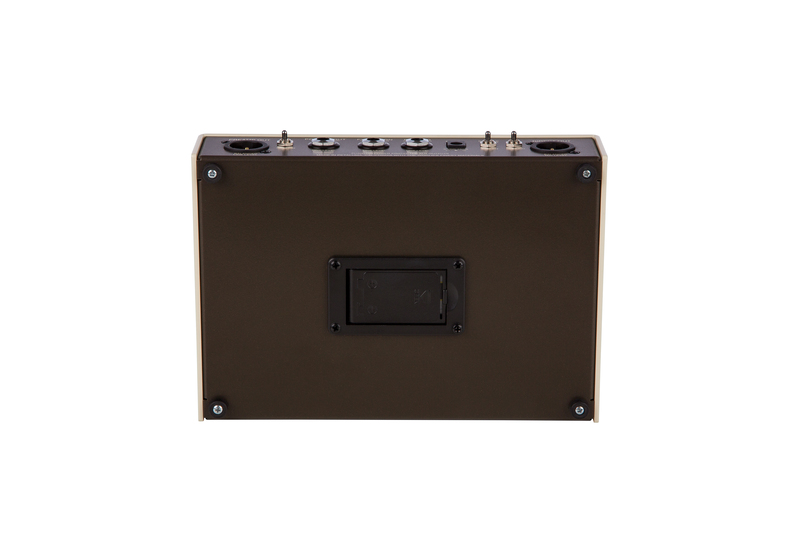 With the same front end as the Rosette 300 Acoustic Amp (Minus the Mic input), it delivers high end studio console quality ensuring a pure signal path with low noise and beautiful, rich tone! 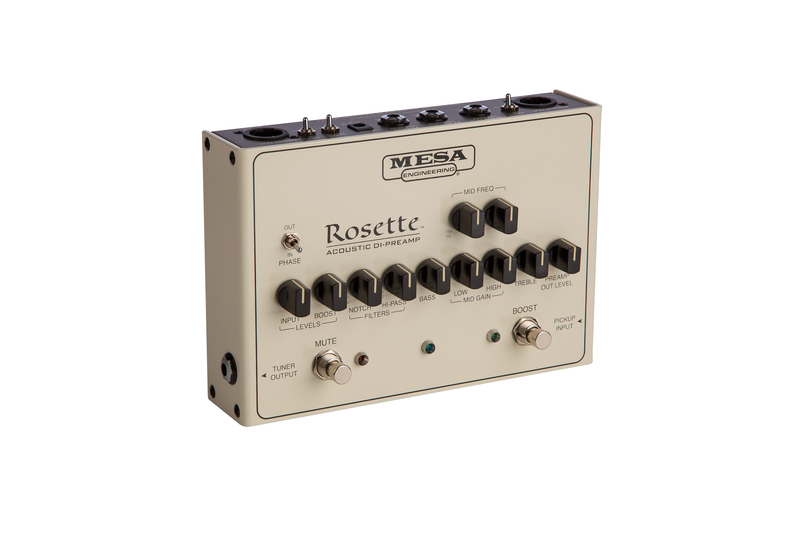 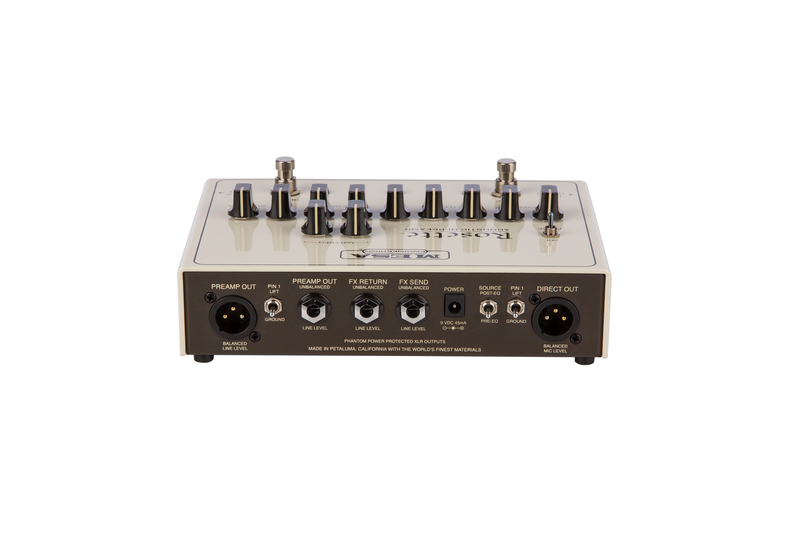 Categories: Mesa Boogie, Pedals & Accessories.